Copyright: Participant retains copyright of all submitted images and descriptions. 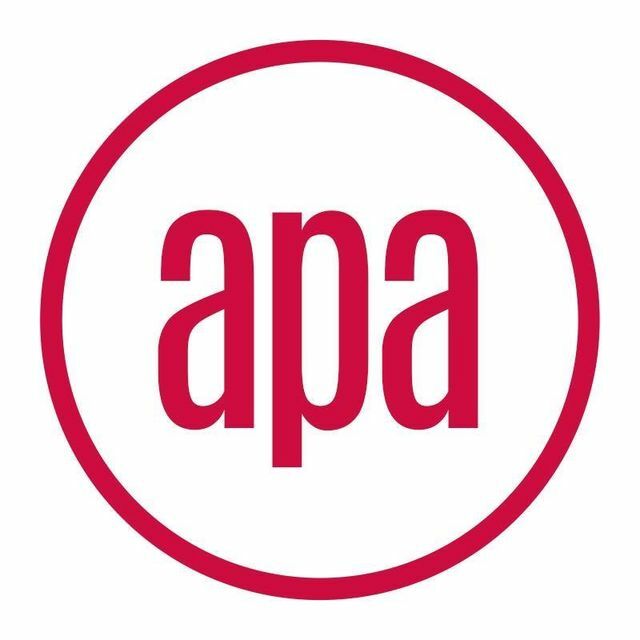 By entering the competition, you grant APA and its partners a non-exclusive, royalty-free, irrevocable licence to publish images for any purpose directly connected with the competition. Categories: Abstract, Architecture, Fine Art, Landscape, Photojournalism, Portrait, Street, Wildlife. Sections: Single and Series (2-8 themed photos).